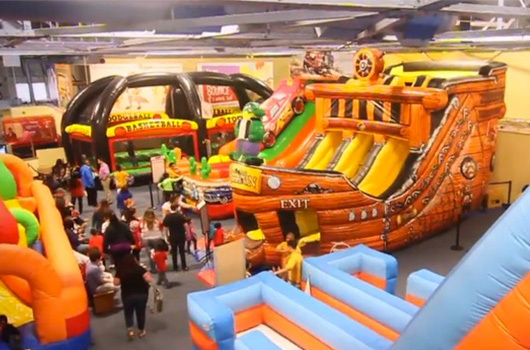 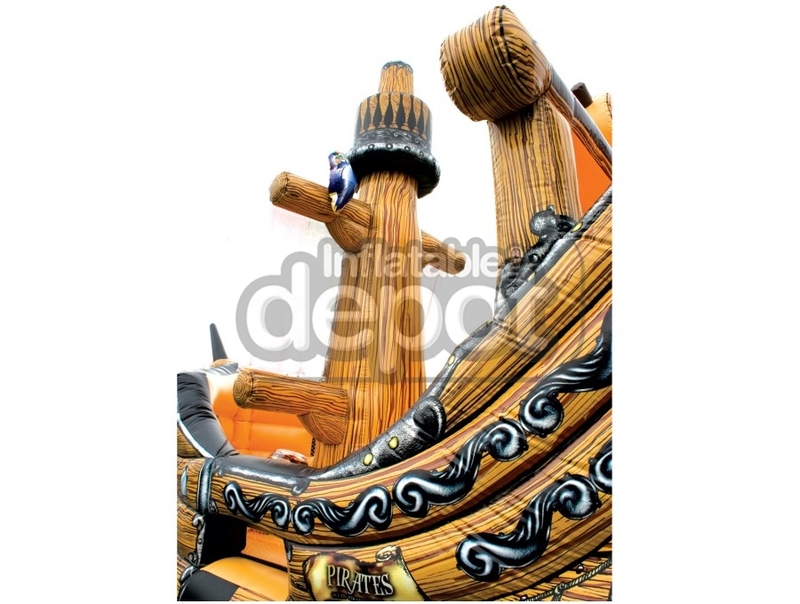 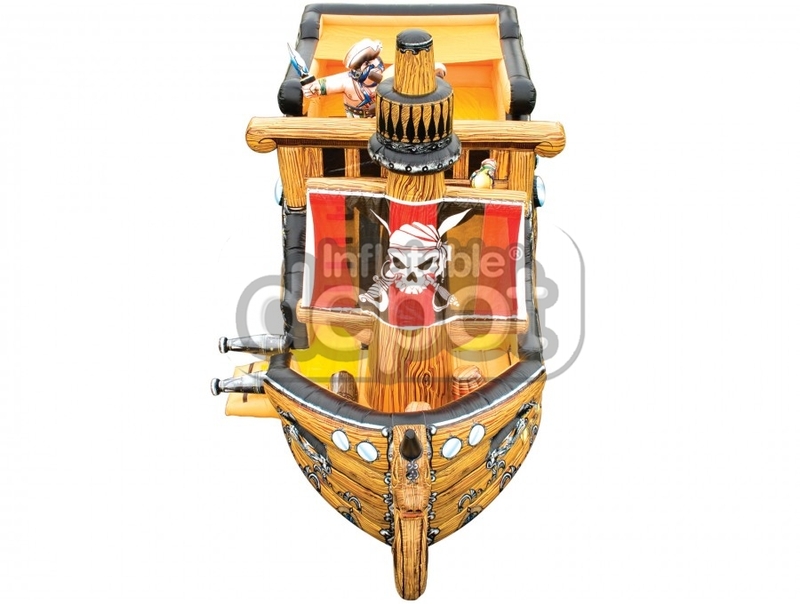 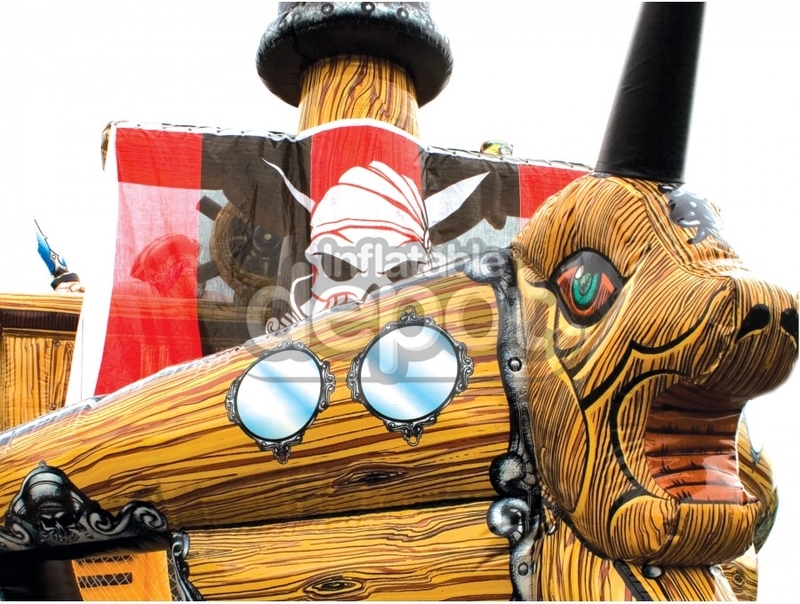 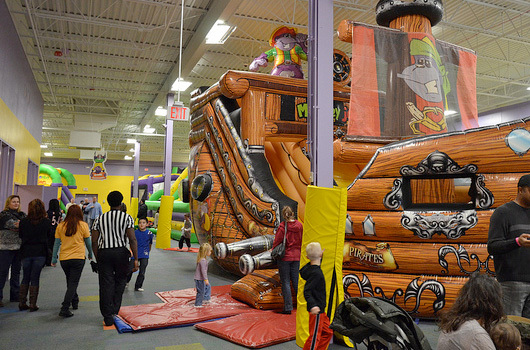 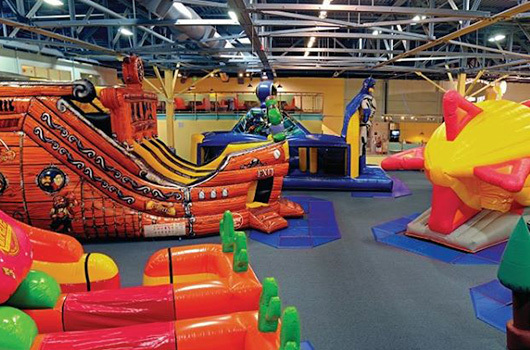 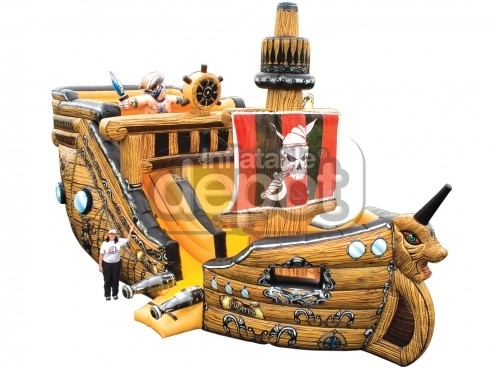 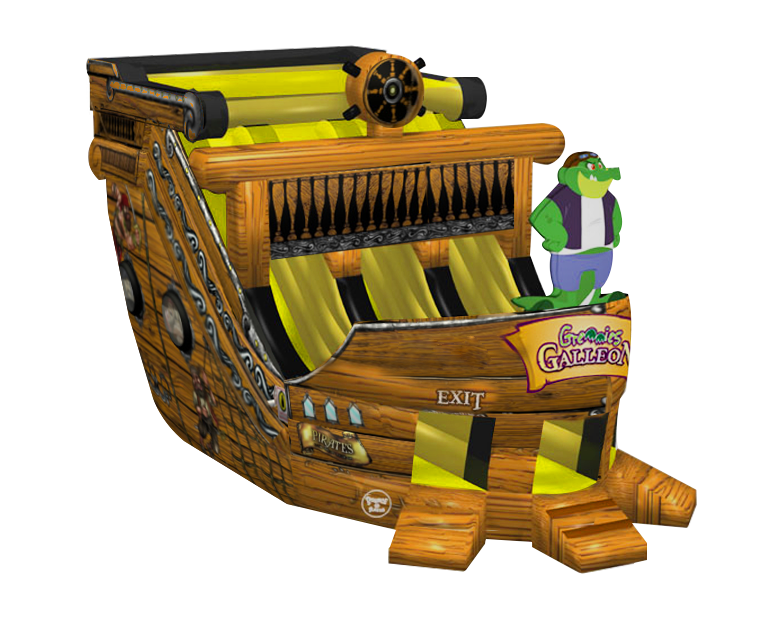 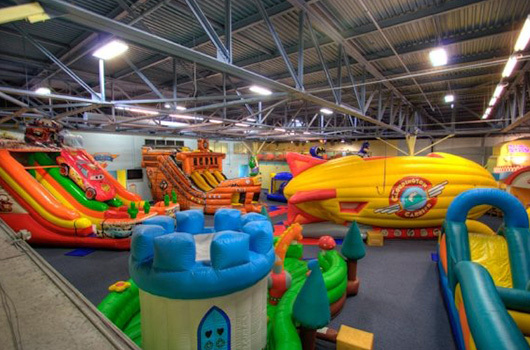 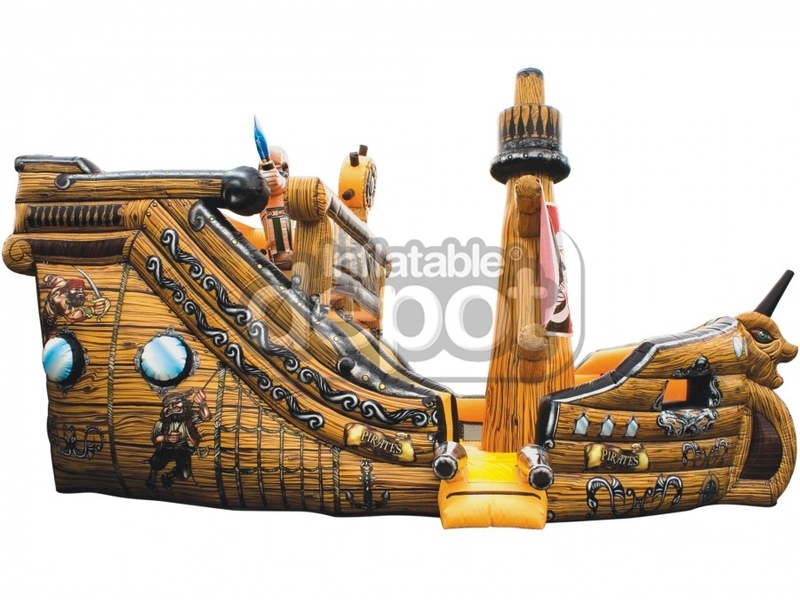 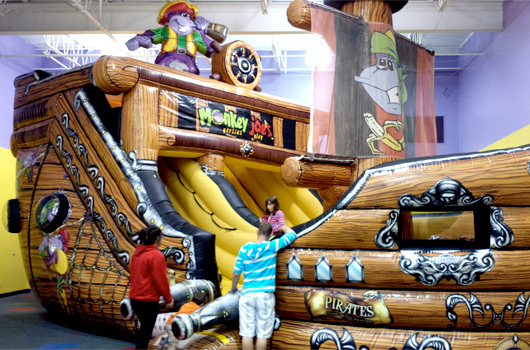 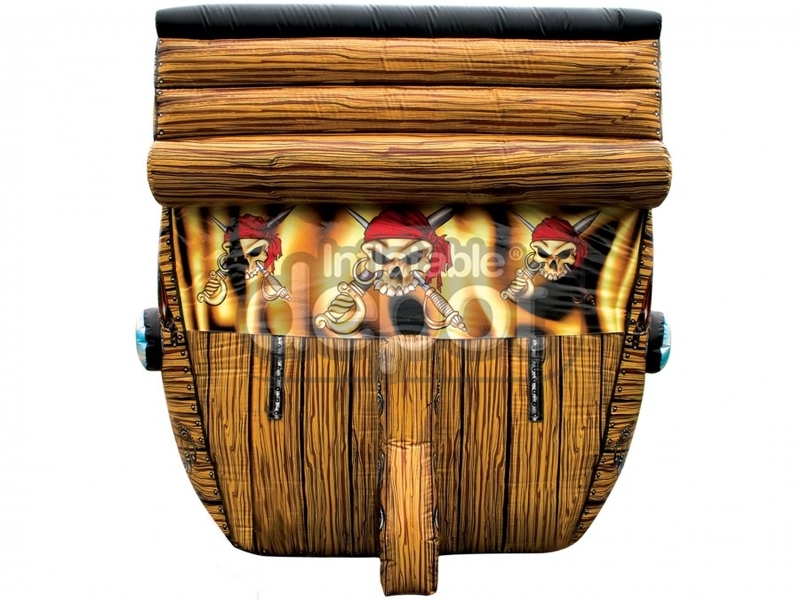 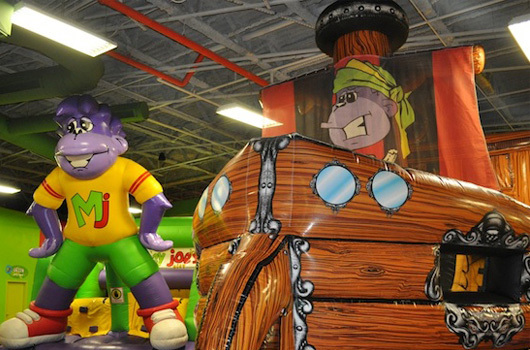 Our new Inflatable Depot Pirate themed Slide features the look of a Giant Wooden Pirate Ship. 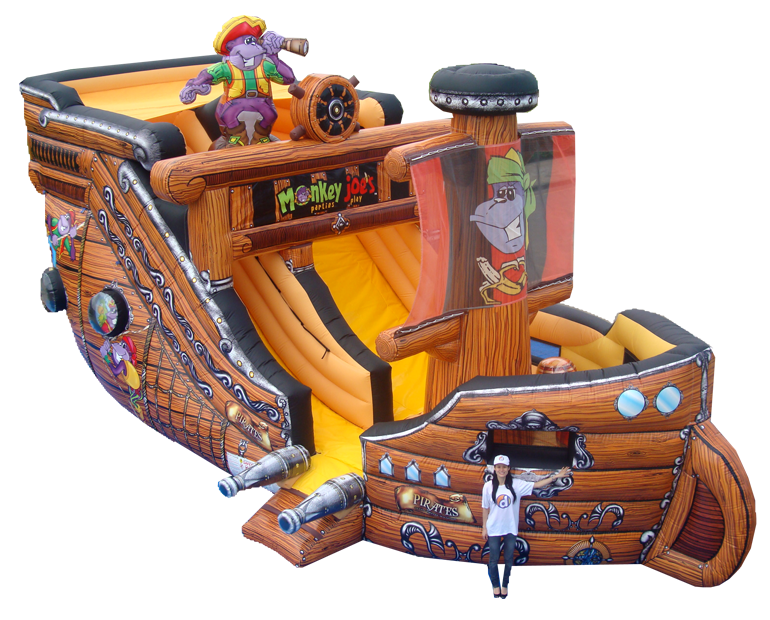 This incredible game will keep children jumping, bouncing, and sliding down all day long. 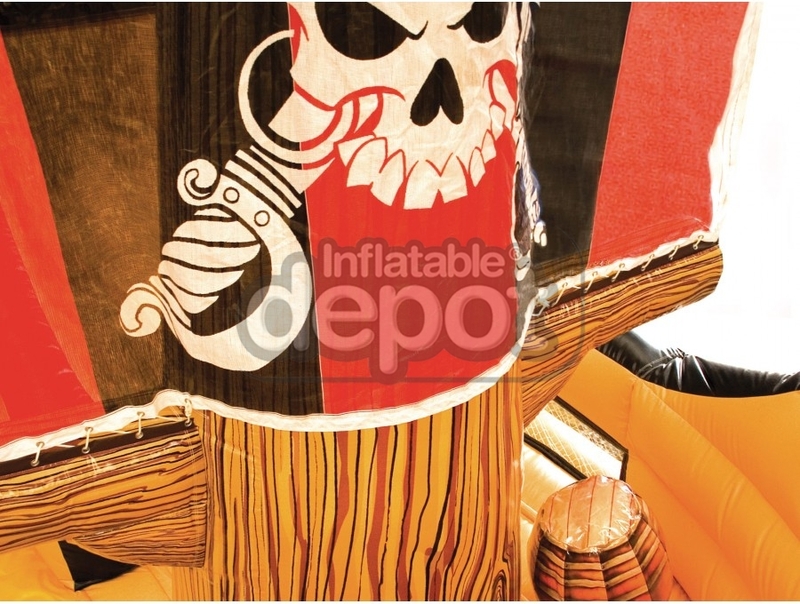 This slide is a must have for a pirate themed party!